Thank you for attending the GAMA Berry Event!! 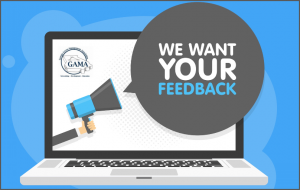 We value your feedback and want to improve future events. 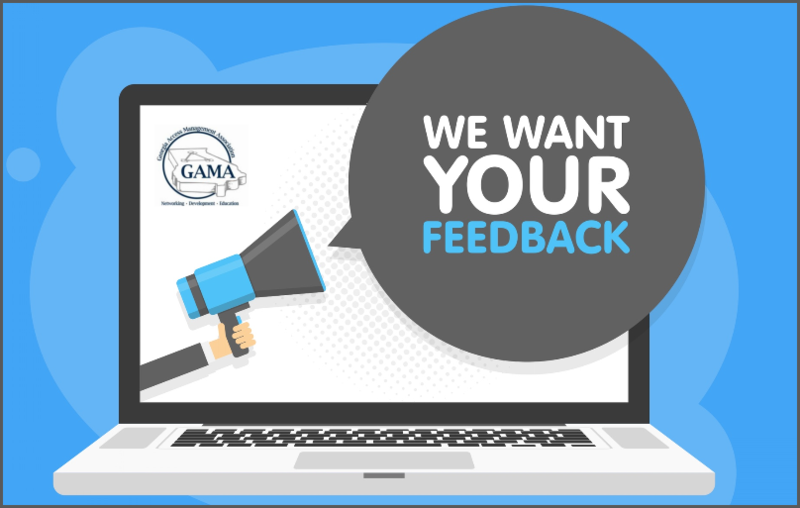 The reality is we cannot improve without YOUR feedback! Will you take 5 minutes to complete the survey?